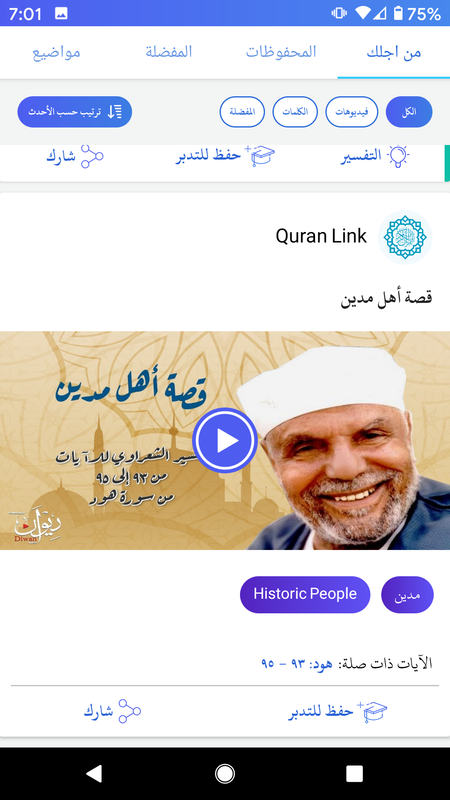 The first ever cross-device Quran study platform. All your settings, favorites, translations, tafsirs and bookmarks follow you across Web, iPhone and iPad. Our app is available on web and iOS devices! Check out what you can learn from the Quran with this app! Tap on any word to look up in multiple dictionaries at once! Tap on any ayah to get explanation from many commentaries (tafsirs) at once! Start reading on laptop, continue on your phone, and go back to laptop. Without losing your page! Search for anything in the Quran or go directly to a specific ayah! Don't Just Read The Quran. © Qortoba LLC 2018. All Rights Reserved.